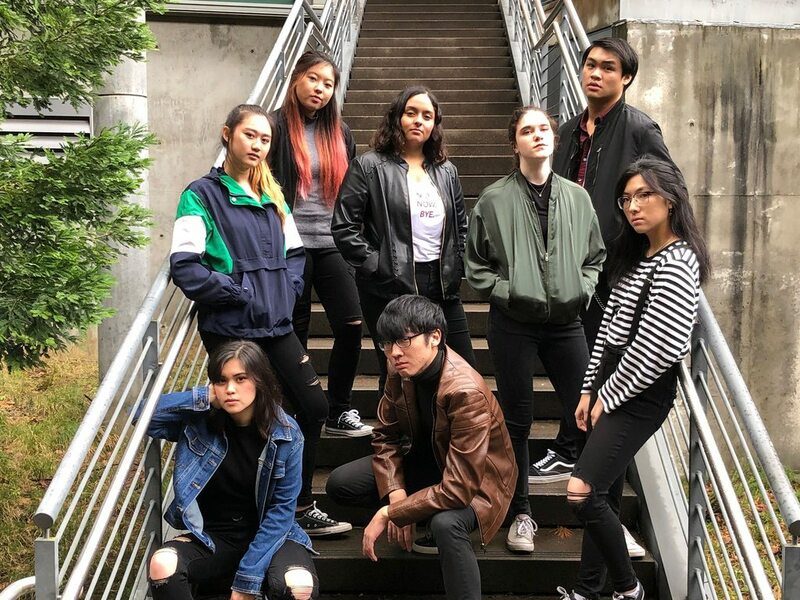 POPreKa is a student run club for students who enjoy K-POP and likes to dance. of spring quarter, and I am currently a staff member with the position of Social Media Chair. having something in common with the original members would be nice and I am Korean! and everyone here are so caring and nice, but also have a mature understanding of their lives. Here's a link to the POPreKa website! Here's another link to POPreKa Facebook page! What is EXO - "Tempo"? and they have been a group since 2011 by SM Entertainment and debuted in 2012. The song Tempo is a song by this group that was created in November 2nd. songs that are listed in the album. This song has over 100 million views on Youtube. Before this cover this year, there was a lot of other cover opportunities I could've taken! try out for these songs and EXO finally gave me courage to try out for the dance, and I got in! out yet, but POPreKa has a Youtube page that they upload so I'm excited for it to come out. This is a group photo we took for the cover. If you want more info on ANYTHING (maybe joining POPreKa) on the website, feel free to email me at suchoe@ucsc.edu!